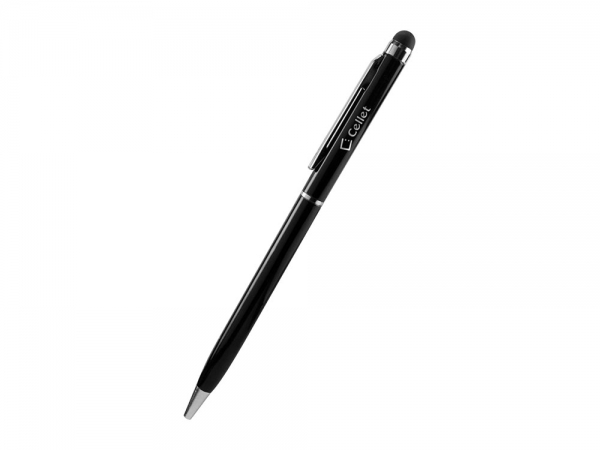 This touch screen soft tip stylus is made in 100% thin design lightweight aluminum for easy portability. It is built in a retractable ink pen for your convenience. The ultra thin design and built in clip will provide easy storage. The soft touch tip will prevent scratches on your Motorola Droid Turbo 2 screen. 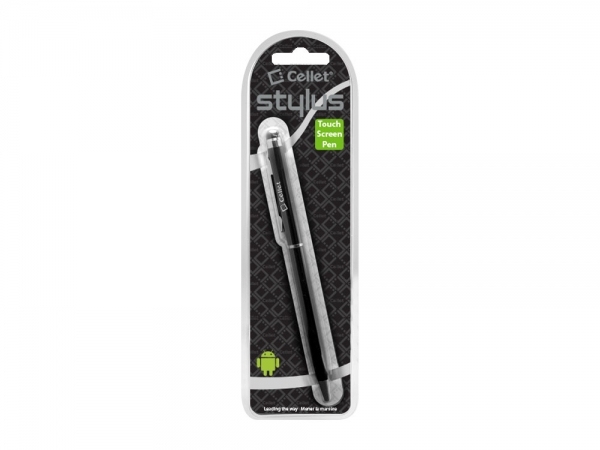 The stylus enables easy tapping, double-tapping, scrolling and provides hand drawing capabilities to your Motorola Droid Turbo 2.